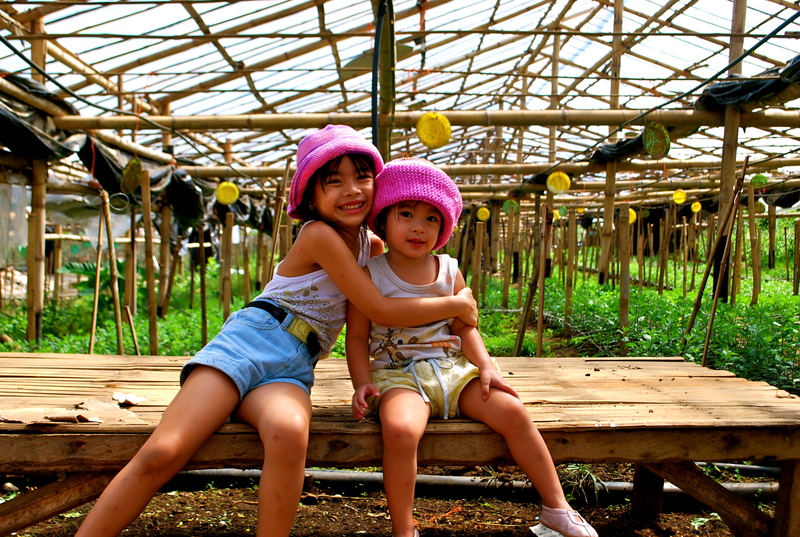 Flower Farm Philippines | Our Farm by Earth Flora Inc.
It’s summer and the kids get to visit the flower farm a lot again. They got to say hello to their three rabbits, Cottontail, Quincy and Sarah. Ainara wanted to make sure I knew that the Brown one was Sarah and that she was female. We said hello to the cows too. We call them our Mulchers. Our farm manager calls them Piolo and Rustom. How that got by me without me making a big fuss, I still don’t know. 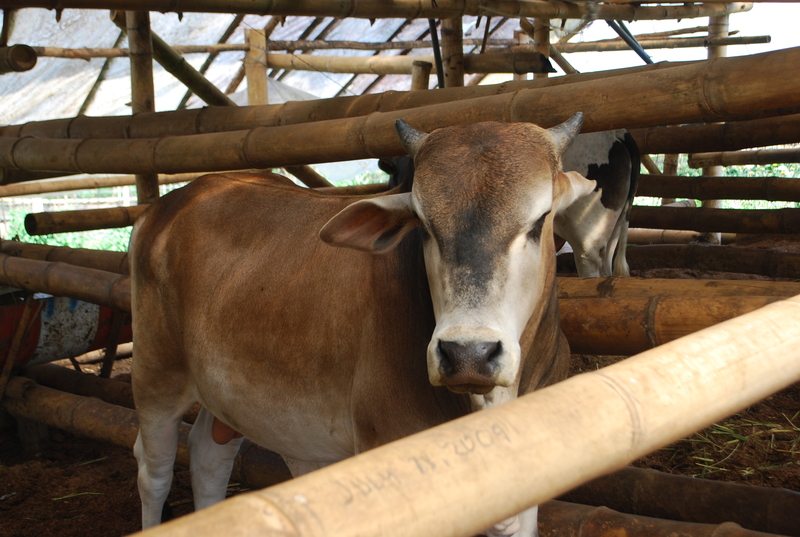 But Piolo, Rustom and a couple other actor-bulls have an essential role to play in our farm. They do our composting and mulching just by being there, eating and sleeping in their grass beds. Talk about luck. I got to see the farm bloom before my eyes again.There’s a lot of life going on in the farm. 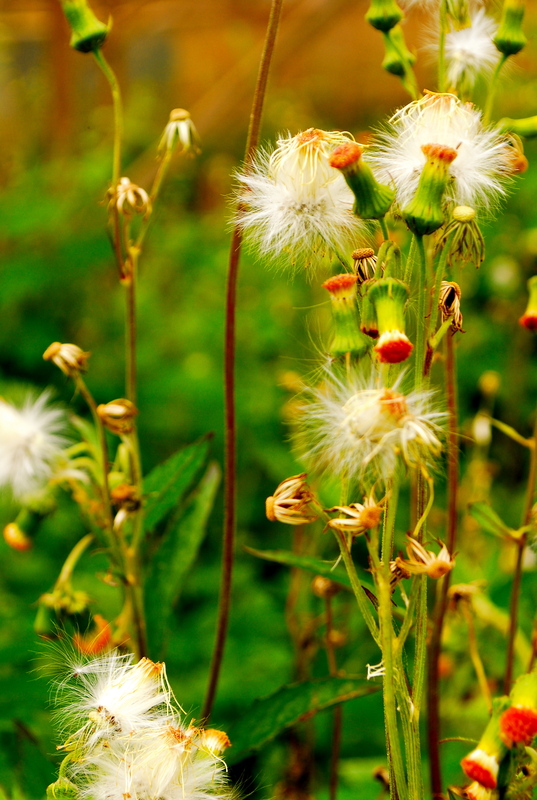 I kept seeing those little white wisps from puff balls I used to call fairy dust. Ainara again kept saying, with great conviction, and as it it were the most ordinary thing in the world, that the fairies were always sprinkling their happy dust in the farm. My girls are quite lucky to have an entire flower farm to run around in. I had a small yard with daisies and gumamela. They have thousands of every color! So there I was and while trudging along my girls, I discovered our earthworms. We have tons of them. And they had a lot to do too, more than the cows and the rabbits (along with the birds that take care of our pests.) 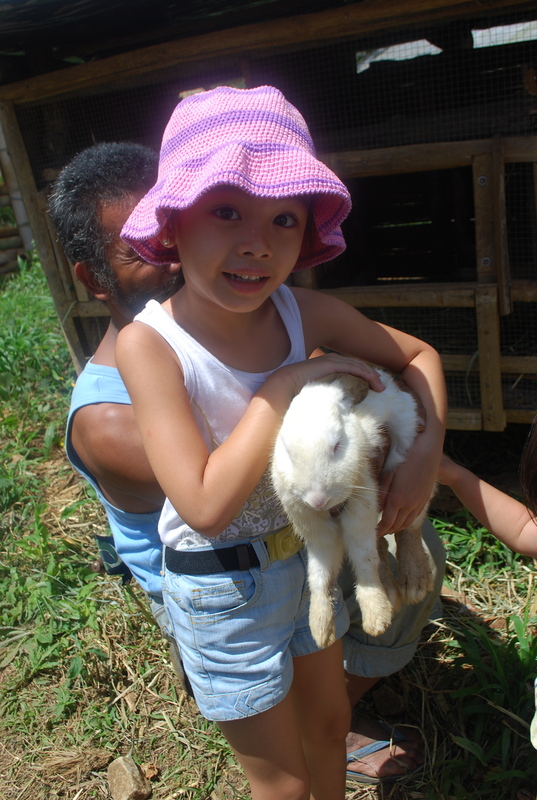 So I asked my husband and Toto, our native farm manager about the creepy crawlies. Our flowers they said derives more than 90% of its nutrition from our compost and from the vermicast produced by earthworms. And would you believe, our earthworms are quite special. They are BLUE! In 1991, an American scientist Lawrence Heaney discovered 18 new species of earthworms in the Kitanglad ranges including the “blue earthworm ” that can only be found in the Philippines. 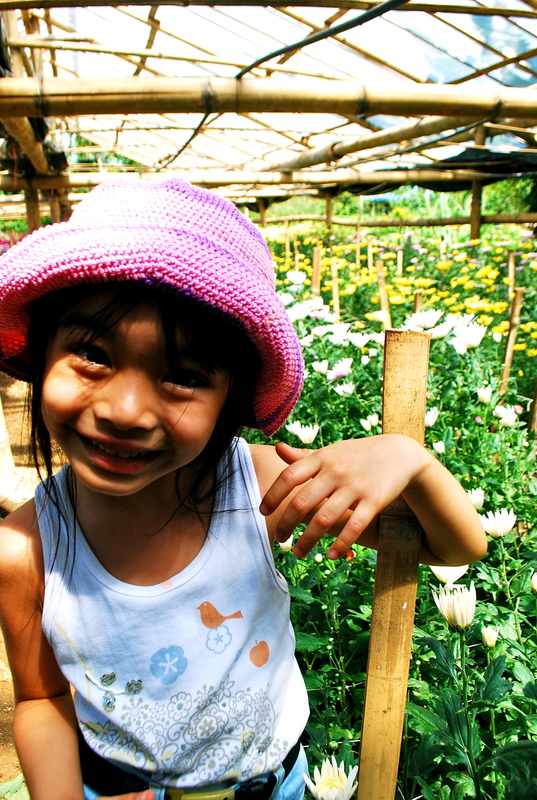 They have played an essential role in maintaining the ecosystem of the Kitanglad ranges for ages. Among their many benefits, these earthworms help cultivate the soil and also serve as food for local mammals living around Mt. Kitanglad. Our earthworms are carefully bred and multiplied on flower beds. The bed is made of flower waste, shredded leaves, aged manure, chopped up stems and dead seaweed, plants, compost and sawdust. These materials found as waste around the farm provides nutrients and nourishment needed by worms. We always use organic or biodegradable materials, as all things in the system must naturally and easily decompose. This in turn, encourages and promotes the growth and multiplication of earthworms. Do note that earthworms are very sensitive and any harmful chemical can easily harm and kill them. The earthworm’s body is covered with Chemoreceptors (Chemoreceptors are tiny sense organs which detect chemicals in the soil. These organs are responsible for how the earthworms taste their surroundings.) Because of this symbiotic relationship, the farm ensures that the soil is substantially chemical free, which in turn, ensures that we have beneficial earthworms that provide nutrients. Eventually, what we have is rich compost, a very healthy soil and happy creepy crawlies that can’t help but multiply. 1. Prepare the bedding appropriately. Just put shredded fallen leaves, aged manure, chopped up straw and dead seaweed, plants, compost and sawdust. 2. Add the earthworms. If you already have some earthworms, just put them in the bed. If not, just have the compost piles and the earthworms will come once the piles are composted. 3. Keep the compost bed moist all the time. You can do so by watering the area at least twice a day, one in the morning and another before night falls. To retain moisture, you can put shredded cardboard or newspaper on top of the area or heaps of dried leaves. 4. You compost would be ready after a few weeks. How do you use it? It would appear like normal soil when it is ready to be used. Just put it around your plants, the way you apply fertilizers. 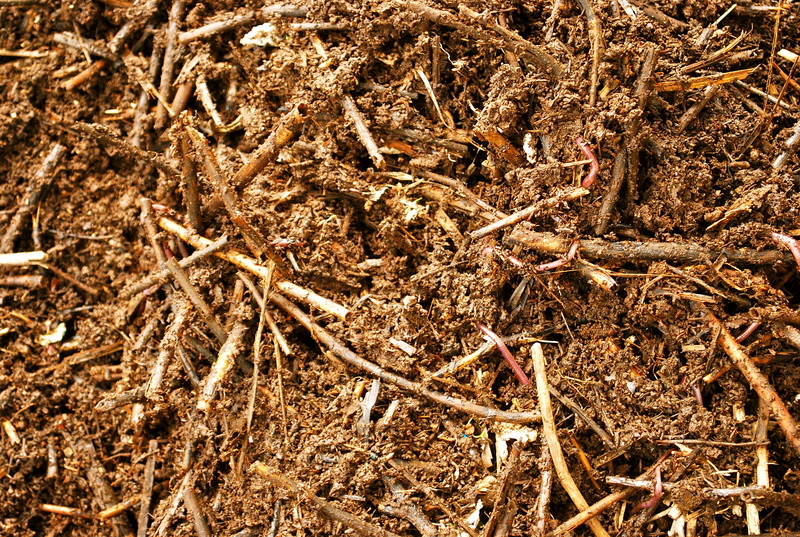 The compost produce should serve as a significant and wise replacement or substitution for chemicals and commercially available fertilizers. In no time, plants will be more productive and healthier than ever.